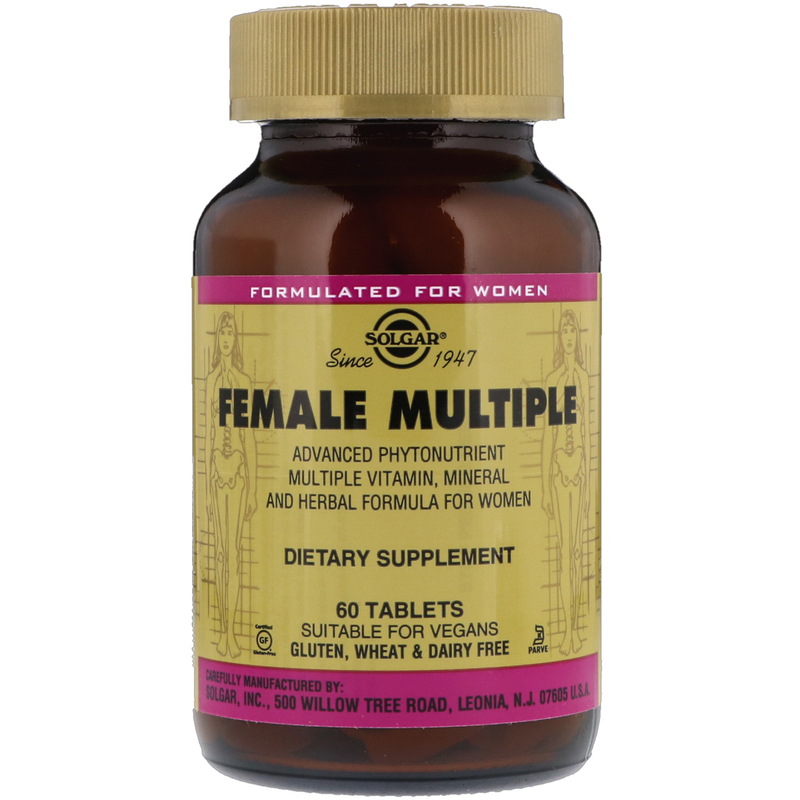 As a dietary supplement for adults, three (3) tablets daily, preferably with a meal, or as directed by a healthcare practitioner. Microcrystalline cellulose, vegetable cellulose, silica, vegetable stearic acid, black carrot powder (color), vegetable magnesium stearate, vegetable glycerin, titanium dioxide (color), mannitol, natural palm leaf glaze, maltodextrin. Not intended for use by pregnant or nursing women. If taking any medications, planning any medical or surgical procedure or have any medical condition, please consult your healthcare practitioner before taking any dietary supplement. Avoid this product if you are allergic to ragweed or daisy-like flowers. Discontinue use and consult your healthcare practitioner if any adverse reactions occur. Not intended for use by persons under the age of 18. Store at room temperature. Do not use if inner seal is missing or broken. Accidental overdose of iron-containing products is a leading cause of fatal poisoning in children under six. Keep this product out of children. In case of accidental overdose, call a doctor or Poison Control Center immediately. 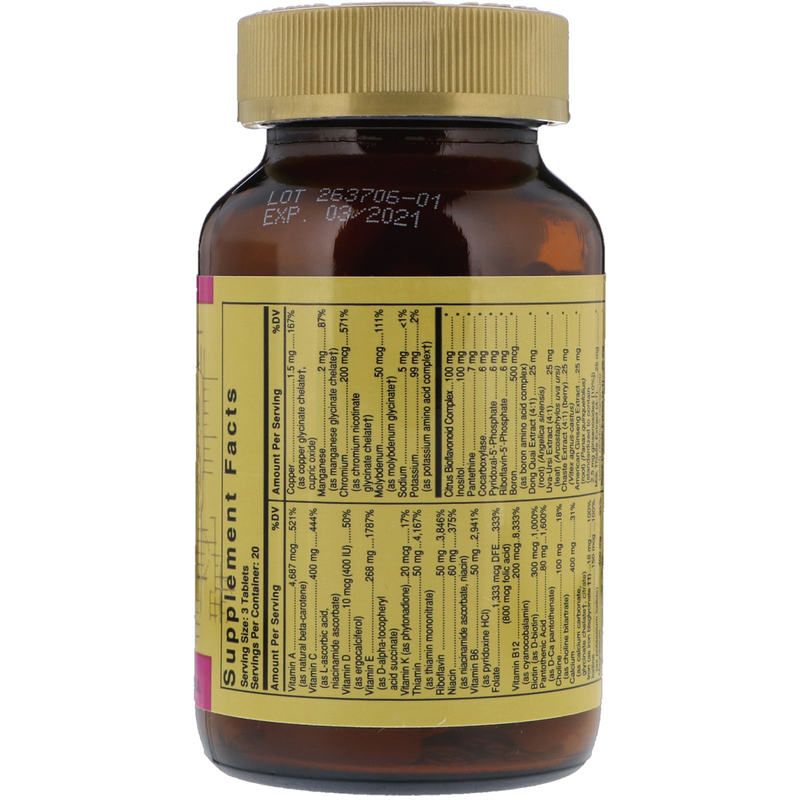 †† Some iron supplements cause gastrointestinal irritation and constipating effects. This unique form of chelated iron (iron bisglycinate) is formulated for enhanced absorption and is gentle on your system. †††Not Genetically Modified. Soy From Nature.